During the State of Play broadcast, Concrete Genie made a surprise appearance. While new footage was shown in a vibrant and gorgeous trailer, the title from Pixelopus still lacks a solid release date. However, another delay has been confirmed. 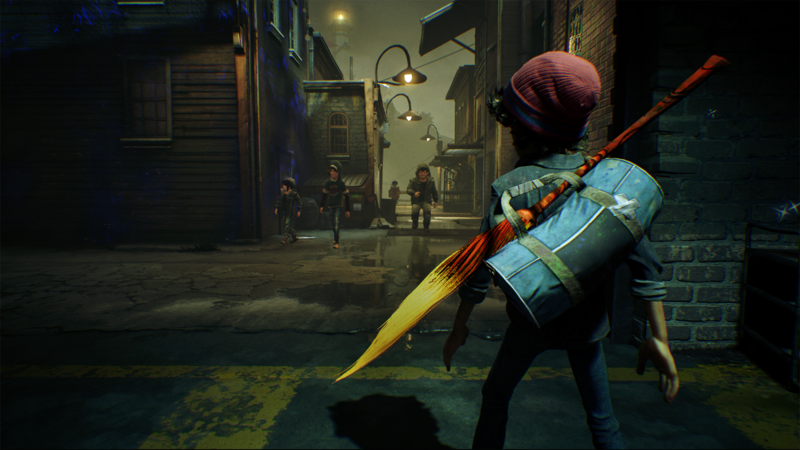 Instead of launching in early 2019 as planned, the action-adventure game is now set to hit PlayStation 4 sometime in the fall of 2019. 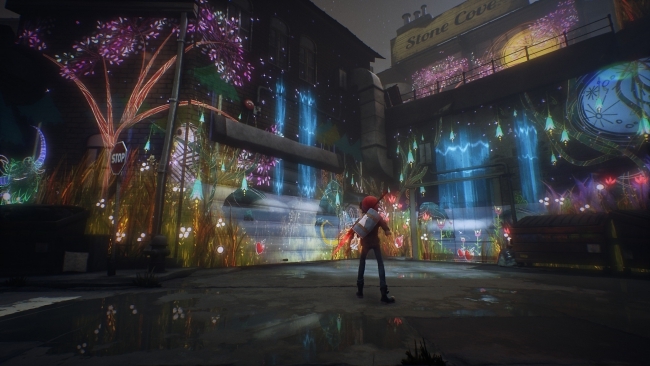 Concrete Genie was originally announced during Paris Games Week in 2017. The title did not resurface until E3 2018, where Pixelopus revealed plans to launch Concrete Genie in 2018. Obviously, these plans changed. It’s unfortunate, but not too surprising. Without a doubt, this is an incredibly ambitious project. At its core, Concrete Genie centers around a young boy, Ash, who is trying to find his place in the world. It just so happens that the world around him is in complete disarray, and not solely because of bullies who make Ash’s life difficult. His hometown of Denska has suffered tremendously from an environmental disaster. Because of this, a darkness clouds the town, forcing residents to flee in search of refuge. Interestingly, Ash possesses the only way in which to save Denska—art. In using magical paint and his own artistic prowess, Ash seems to be Denska’s last chance at revitalization. This intriguing story premise also works to serve equally intriguing gameplay. Instead of merely painting throughout the game world, players will be able to give each work of art their own personal flair. Creative decisions, such as a painted creature’s tail or horn attachments, are said to alter gameplay possibilities in a number of ways. Hopefully, it won’t be long before audiences can experience the magic of Concrete Genie in full. For now, when Pixelopus will show off more of the game remains to be seen.